We receive MANY inquiries about the dogs that are listed on our website, Facebook, and Adopt-a-pet. It is difficult to respond to all of them, so we respectfully request that you fully complete our adoption application before you email us. The application does not obligate you in any way to adopt, and we do not require an application fee, although donations are greatly appreciated. An adoption Fee is determined based on each individual dog (considering age and health) and is due at the time you complete the adoption contract. The average adoption fee is $500, but can range from $300-700 depending on age and health of dog. If you don't see a specific dog you are interested in (sometimes we have dogs that are not listed on our website due to various circumstances such as confiscation by the county), but you are serious about adopting a bulldog into your family within the next few months, we encourage you to complete an application now. Adopting a bulldog is a process and we want to make sure we successfully match each dog with the right family. If you have young children, this process can take longer as many of our dogs do not come to us with a known history of living with children. There are circumstances where we know the dog does well with children and we will be sure to note this in the dog's bio. The Process: Once your application has been reviewed, we will conduct a phone interview, a vet reference check, and a home visit. Then we will be ready to begin matching you with the most appropriate dog for your family. We will set up a 'meet and greet' before finalizing the adoption. The adoption process will take as much time as needed to find the right match. We must still complete a home visit utilizing Bullie Nation volunteers in your area. If we do not have a volunteer in your area, we will not be able to proceed. You must come meet the prospective dog in person and drive home with the dog. We will not provide transportation, and we absolutely won't "ship" a bulldog! Should for any reason the adoption not work out, you are required to bring the dog back to us yourself. You may never rehome or surrender your adopted dog to someone else. To view our available bulldogs please click the link below. We also post frequently about our available dogs on our Facebook page. So if you're on Facebook, be sure to follow us! 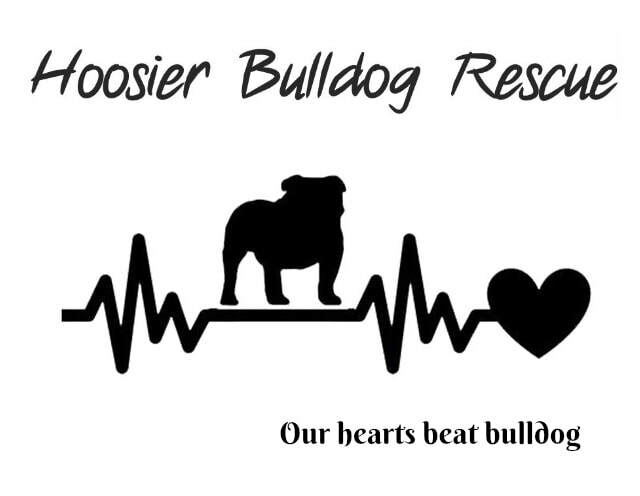 If you are interested in adding a bulldog to your family, please complete our Adoption Application by clicking below.